† tsucchi †: Johnny Depp on Vanity Fair!! 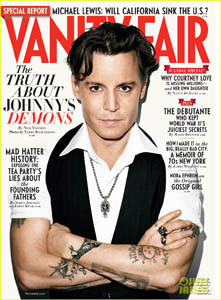 Johnny Depp on Vanity Fair!! Got. to. read. it. soon.